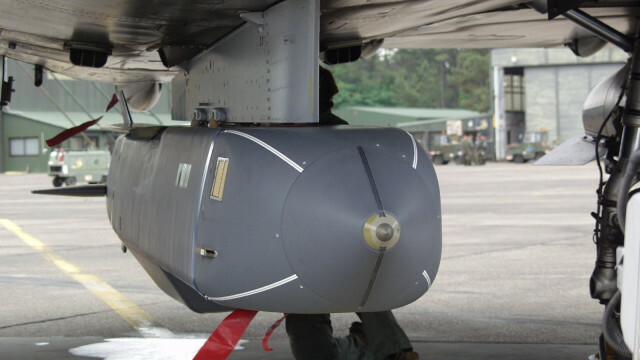 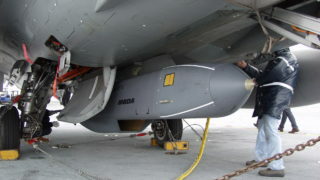 Storm Shadow / SCALP is the air-launched long range, conventionally armed, deep strike weapon, designed to meet the demanding requirements of pre-planned attacks against high value fixed or stationary targets. 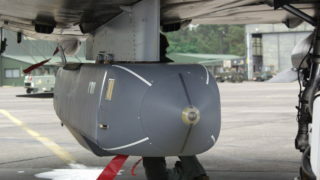 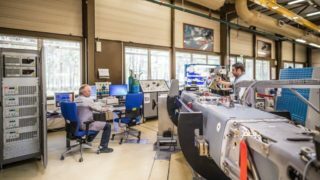 Able to be operated in extreme conditions, the weapon offers operators a highly flexible, deep-strike capability based around a sophisticated mission planning system. 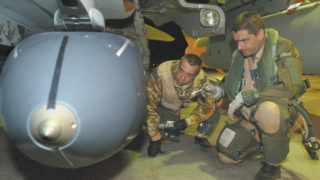 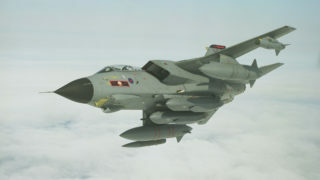 Storm Shadow / SCALP has been put into operations with the Royal Air Force and the French Air Force in 2003 and was used in the Gulf, Iraq and Libya. 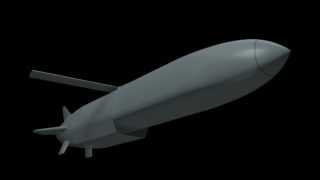 The weapon is now in service with three other nations giving unrivalled deep strike capability. 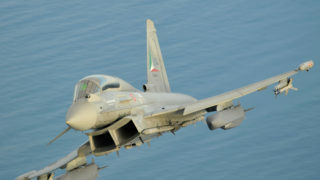 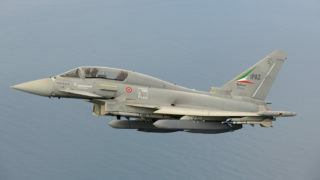 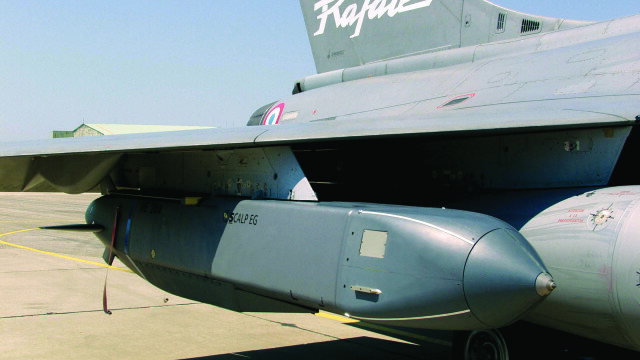 Storm Shadow / SCALP is operated from Tornado, Rafale, Mirage 2000 and in the future from Eurofighter Typhoon.